Hanoi Street Food Tour, Hanoi Picture: Hanoi food on foot tour. Types: Good Morning Tours, Lunch Tours, Dinner Tours, Food Tours by Motorbike. 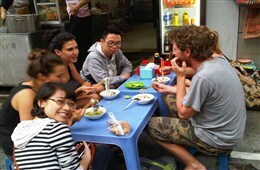 Group tours..
Hoi An - Food on foot tour is a combination food-tasting and walking tour around the town. 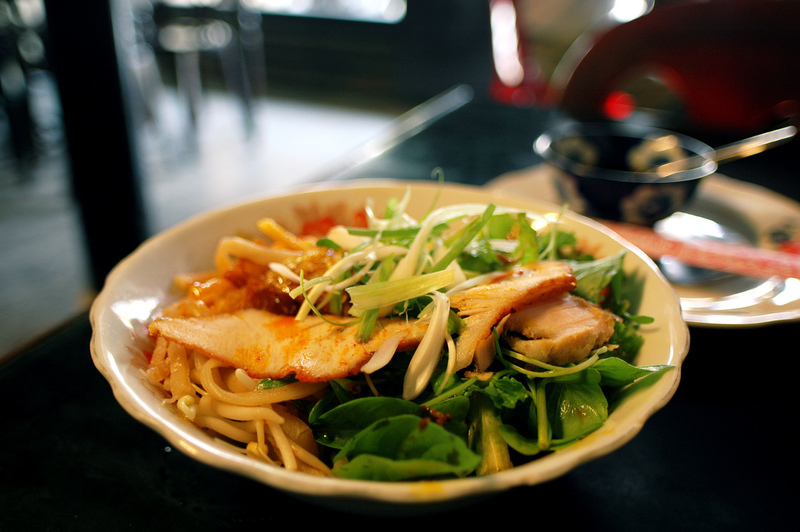 All food stalls or restaurants use sanitary cooking practices and fresh ingredients. 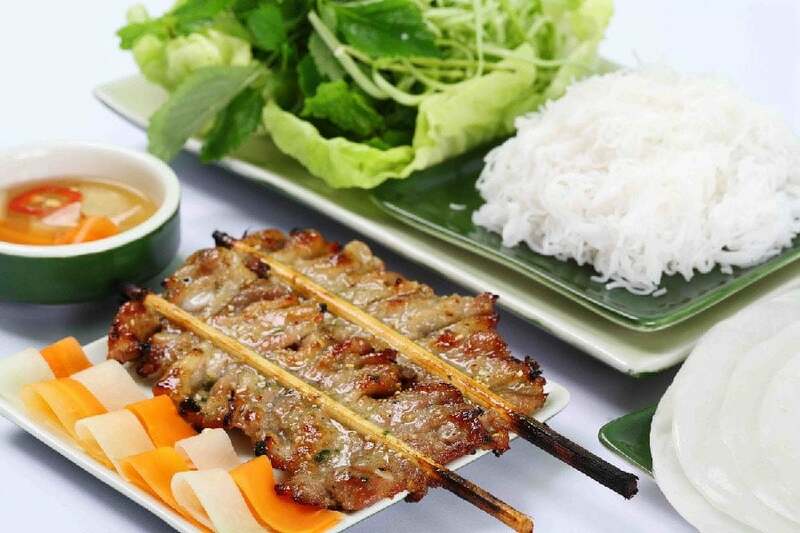 Hanoi Street Food Tour with local guide is the best way to find the famous street foods and drink bia hoi at every coner of Hanoi Old Quarter, best choice. If you're a foodie, cuisine plays an important role in your vacation. 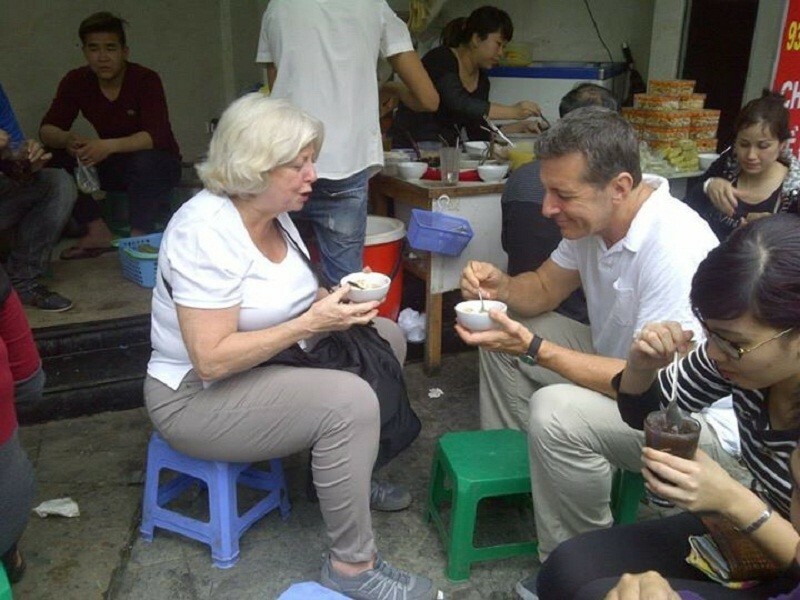 Trying all local specialties is a must do activity. 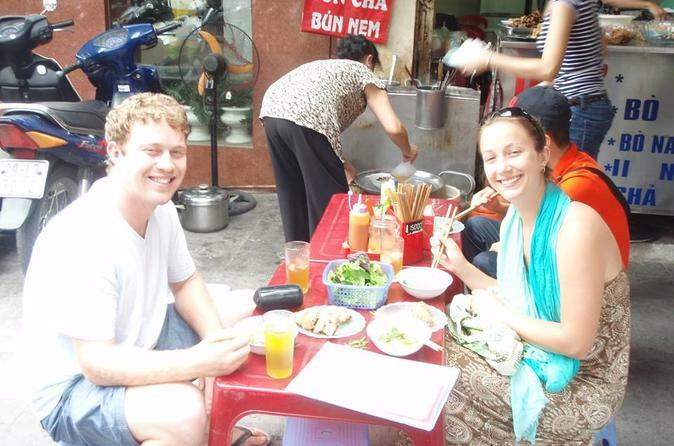 Hoi An food on foot tour is a combination food-tasting and walking tour around the town. All food stalls or restaurants use sanitary cooking practices and fresh ingredients..